You treat your family to a spacious family unit with a fully furnished kitchen, dining room, private bathroom, TV, and daily room cleaning. 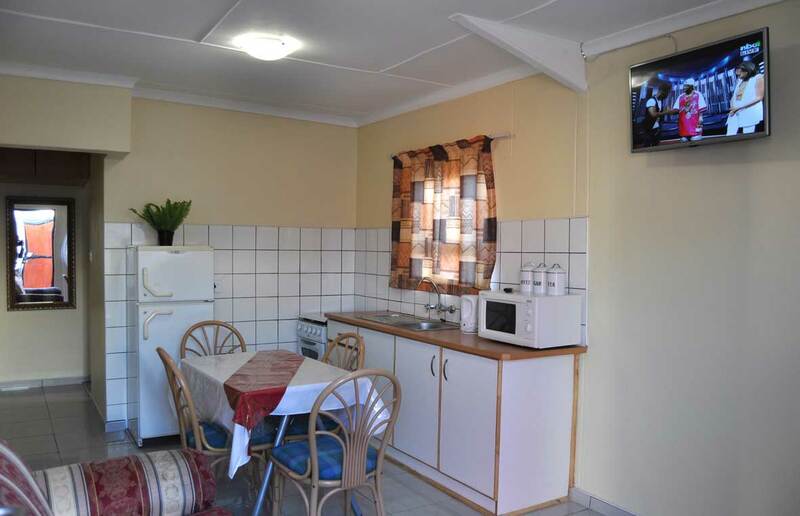 The family units will make you feel at home away from home as they are equipped with everything you need to feel at home. We have 24hr security and daily room cleaning.